With an increased density in commercial space and soaring temperatures in our Desert Paradise City, it’s not uncommon nowadays for nearly all commercial parking spaces to be moved underground. 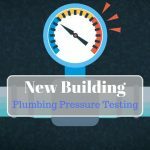 While this can provide a welcome relief for guests and visitors to such establishments, it can also create complex water leaking issues and risks underground. 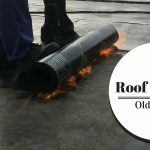 When builders start a new building complex, there are many stages of site preparation followed by construction of the first usable part of the structure, the underground parking garage. The parking garage forms part of the load bearing structure for the buildings above but it also carries the landscaping on the property above it. This landscaping presents a challenge to water management on the site as uncontrolled water will flow with gravity downwards towards the parking garage. Water is one of the natural enemies of all buildings, even concrete parking garages, and it will look for any crack to enter the building. 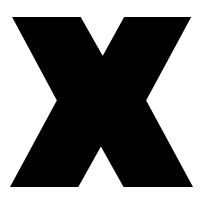 Structural failure, such as lopsided or broken/ loose-fitting structures. 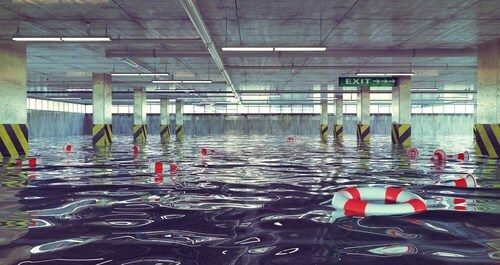 It should also be kept in mind that underground parking garages are surrounded by water which pushes hydraulic pressure from all sides. In addition, water that flows from irrigation and rains on the landscaping above needs to be repelled by the parking structure. To accomplish this, builders apply water proof membrane systems to the outside of the parking structure to make the garage water tight. 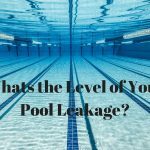 Nevertheless, failures in these systems are common; as such, water leaks can be caused by anything from sub-par design or installation to damage caused by tree stumps or gradual deterioration of the property. 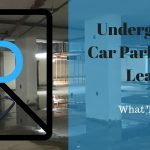 Request a consultation on underground parking water leak detection with one of our specialists if you suspect a water leak in your underground car park.